An experiential journey into the revealing of the miracle of your own Divine self. 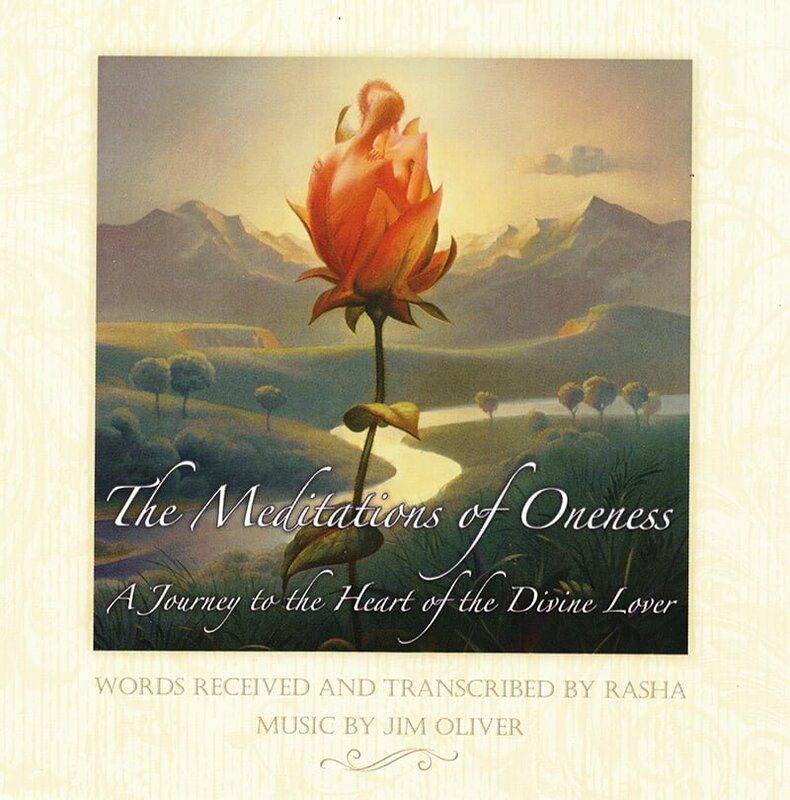 The Meditations of Oneness: A Journey to the Heart of the Divine Lover. 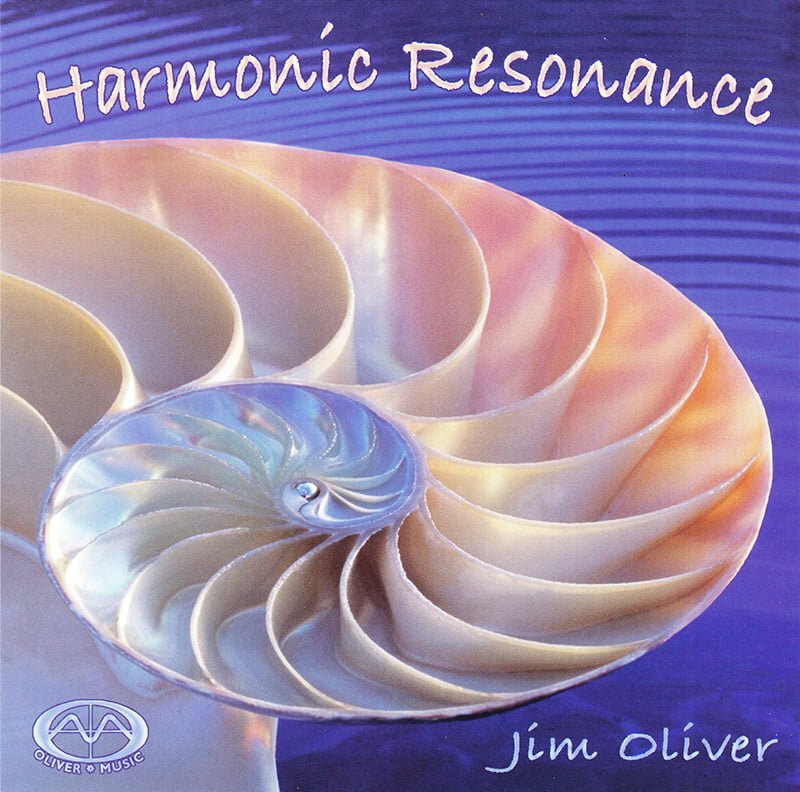 This extraordinary CD features beautifully poetic passages from recent Oneness Writings, read by Rasha, author of Oneness, and set to the breathtaking musical accompaniment of Jim Oliver. 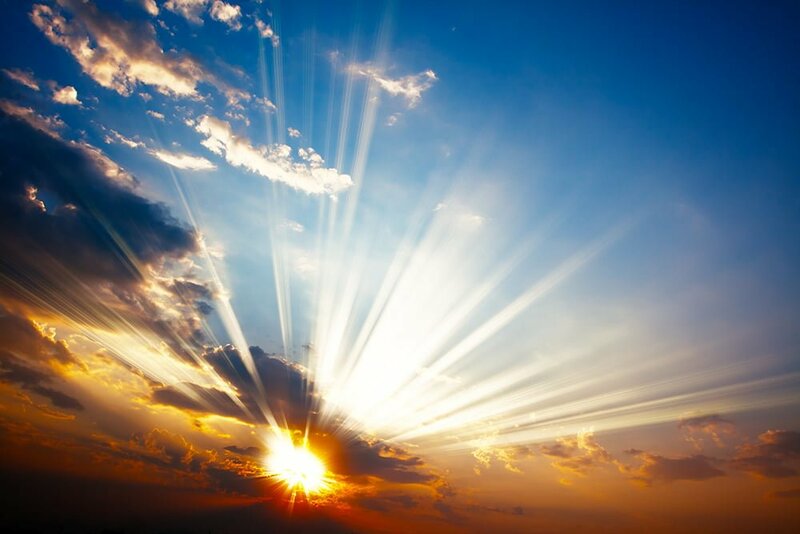 It is with much joy that we announce the arrival of this long-awaited project, for it holds the indescribable touch of Divine Love that is Oneness’ gift to us all. 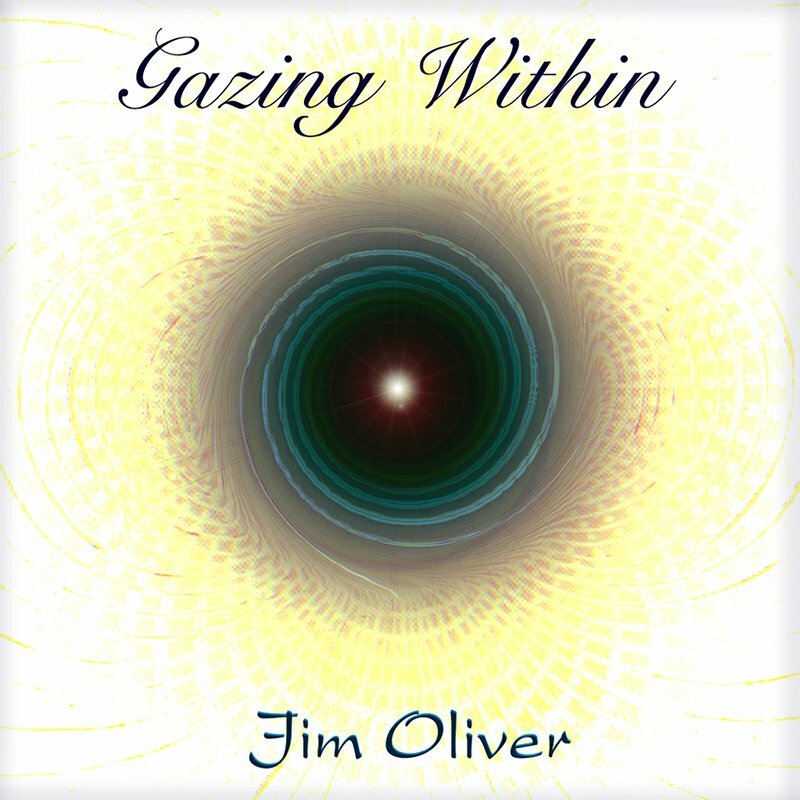 Now, this amazing CD is yours to savor and to share with those you love.